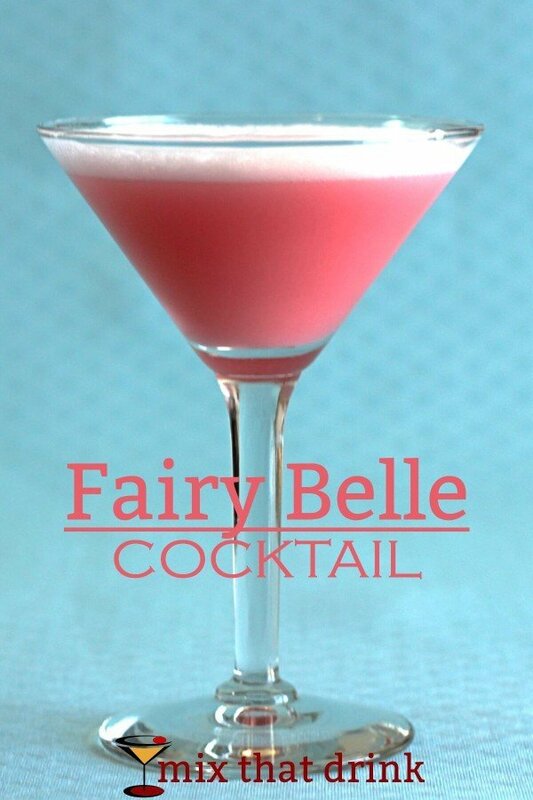 The Fairy Belle Cocktail is a pink, slightly creamy or frothy drink, and the grenadine makes it pretty sweet. In other words, it’s just what you might have imagined from the name. This drink also includes apricot brandy and gin, with egg white to round out and marry all the flavors (you can use an egg substitute or a touch of cream if you don’t want to use raw egg white). It’s smooth and fruity with a little bit of complexity. 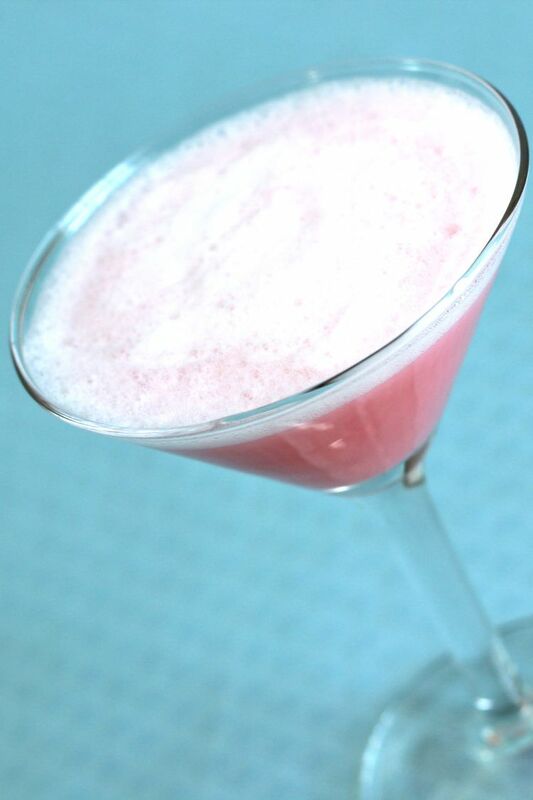 Despite how pink, sweet and innocent it looks, it’s not a lightweight little brunch cocktail. This is a full-strength drink – actually, a little stronger than that. It pairs very well with foods that have a touch of sweetness, such as this Apricot Chicken recipe from The Midnight Baker, or a Pomegranate, Kale, and Wild Rice Salad from Pinch of Yum. In a gin cocktail, it’s always important to pick a good gin that you like. I’m partial to Hendricks, which has so many different notes you’d think it would be chaotic, but it all just hits one smooth flavor. Your mileage may vary. Just make sure you pick a gin you could actually drink on its own, or with tonic water. Apricot brandy is a spirit that has a bad name in some quarters. But that’s because most apricot brandies aren’t the real deal – they’re just spirits flavored to taste like apricot. Marie Brizard Apry is one of the better quality apricot brandies, and it works well in this and other cocktails. 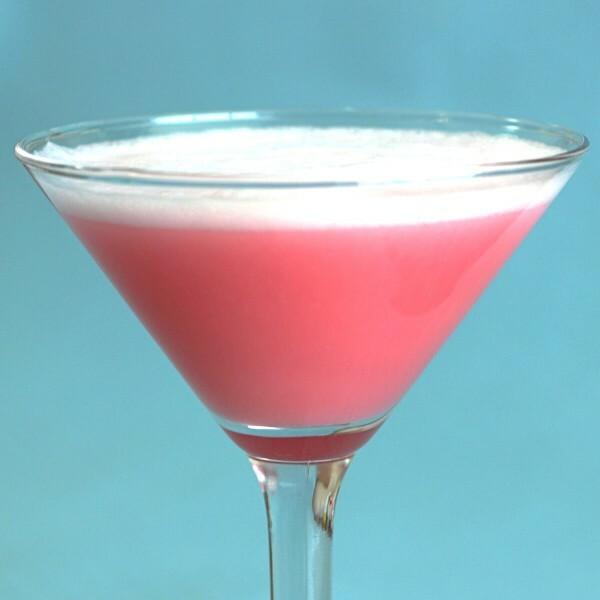 If you like this drink, check out the Superman, the English Rose and the Gloriana cocktails. Fill a cocktail shaker with ice. Pour in all the ingredients and shake very thoroughly to blend the egg white. Strain the mixture into a cocktail glass. Optionally, garnish with a cherry.